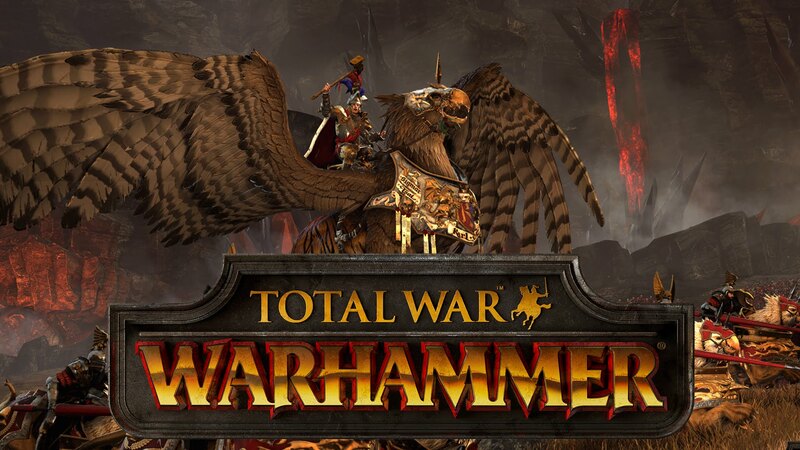 Lightning fast after payment you get a unique key to activate the game Total War: WARHAMMER on Steam. • Eight lords of the four races will face all the hardships prescribed in the script, in their own way, solving the tasks set. 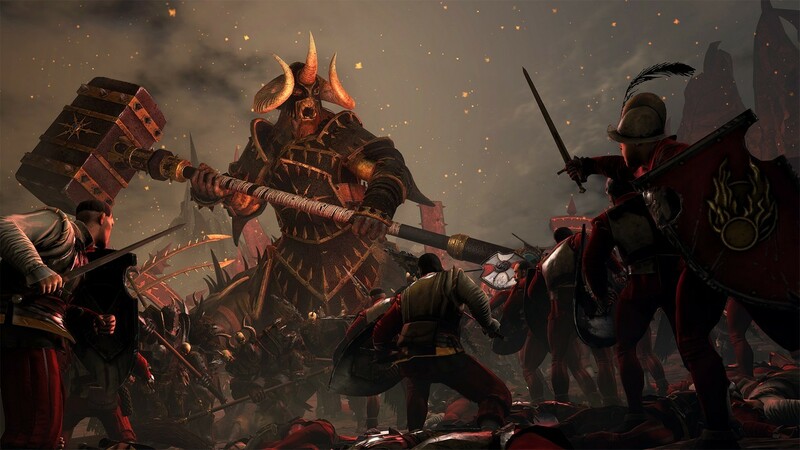 • Hundreds of hours of game can be spent in this stunning world of Warhammer Fantasy Battles, among magical creatures and legendary heroes, which bring terror to the whole district. • Rancorous gnomes and bloodthirsty vampires, green-skinned orcs and goblins, as well as brave warriors of the Empire: for all of them, a unique gameplay, including the battle style, as well as its own set of troops, magic and the path of development, is prescribed. • A fascinating story unfolds before you in the passage of unique story missions, which will help you accomplish your army, magic and countless assistants, the most incredible kind. • A huge campaign map is generated from an excellent set of landscapes and creations, immersing you each time in grandiose battles and an exciting strategy of inconceivable proportions. • Supernatural creatures encounter in a great battle, carrying destruction to each other. Giants, dragons, wyverns, griffins, terrible cavalry and the ubiquitous infantrymen of all colors growl, yell and weep, ripping opponents to pieces. • Powerful spells can change the course of a bloody battle at one point, melting armor and changing the fighting spirit of the fighters in one direction or another. Mages, necromancers and shamans will summon such unpredictable and monstrous powers to help, which is even terribly mentioned. 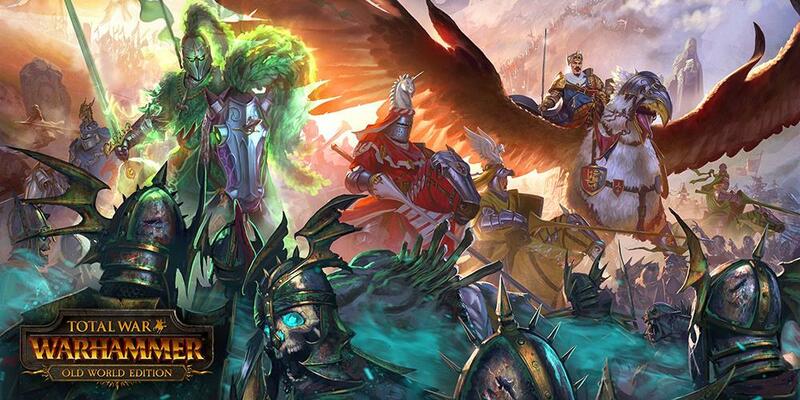 • On earth and in the heavens a great war broke out, whose name is Total War: WARHAMMER. A fascinating plot, stunning graphics and an excellent combination of game mechanics turn-based strategy and large-scale battles will not leave anyone out. the key has been used before I bought it. 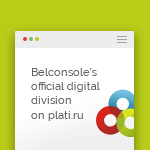 Всё вовремя,чётко.Активация прошла) Делаю данного продавца постоянным для затара)Спасибо! Моментально. Спасибо за демократичные цены. Всё хорошо, код получил сразу. Игру получил! Спасибо.